Paul Wood – author of London’s Street Trees: A Field Guide to the Urban Forest – will lead a walking tour setting off from the Architectural Association (AA) School of Architecture to explore London’s urban forest. Looking specifically at street trees and their impact on the cityscape, Paul will provide a brief history of urban trees and their use in planning from the 19th century onwards and offer some thoughts on best practice for planners and architects. 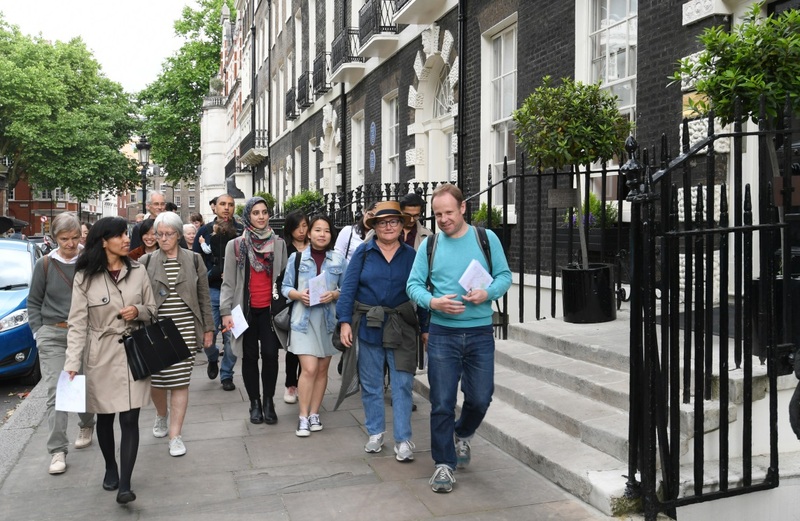 Taking in streets around Bedford Square in Bloomsbury and Fitzrovia, coincidentally spanning two boroughs – Westminster and Camden – we will look at trees in situ highlighting their impact on the city, the differences between local authority planting, and the remarkable variety of species to be found. This event is open to all and places are free, but limited. Book your place using the form below. Posted on October 20, 2018 September 19, 2018 by membership	Bookmark the permalink.